A quick view of the most influential metrics in Cape Carteret. Cape Carteret is comprised of both seasonal and permanent residents. Cape Carteret's prime location, mild climate, and friendly people make this Town a wonderful place for families, retirees, and vacationers. 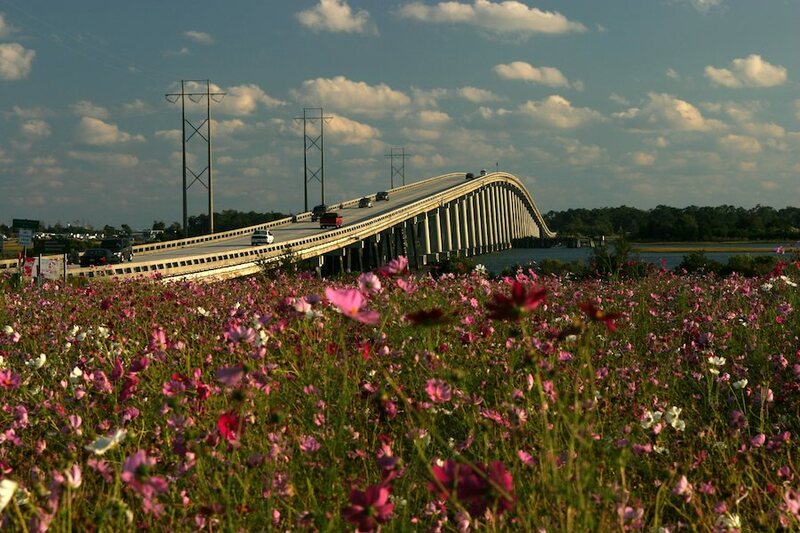 Cape Carteret is located along the Intracoastal Waterway, at the foot of the Emerald Isle Bridge. Our close proximity to the Crystal Coast beaches, excellent fishing, golf courses, and many local festivals ensure that there is always something fun for everyone. View our selection of available properties in the Cape Carteret area. Check out the latest demographic information available for Cape Carteret. Learn more about schools near Cape Carteret complete with ratings and contact information. Browse through the top rated businesses in the most popular categories Cape Carteret has to offer.